NORRISTOWN, Pa. (AP) — Declaring Bill Cosby doesn’t deserve a free pass because of his advanced age, prosecutors on Monday asked a judge to sentence the comedian to five to 10 years in prison for drugging and sexually assaulting a woman, while the defense argued that he is too old and helpless to do time behind bars. Judge Steven O’Neill is expected to sentence Cosby on Tuesday. The TV star once known as America’s Dad for his starring role in “The Cosby Show” could become the first celebrity of the #MeToo era to be sent to prison. Cosby was convicted in April of violating former Temple University women’s basketball administrator Andrea Constand at his suburban Philadelphia mansion in 2004. “The jury heard me. Mr. Cosby heard me. Now all I am asking for is justice as the court sees fit,” said Constand, who submitted a much longer victim-impact statement that wasn’t read in court. The judge is also expected to decide whether to declare Cosby a “sexually violent predator” — a scarlet letter that would make him subject to mandatory lifetime counseling and community notification of his whereabouts. On Monday, Kristen Dudley, a psychologist for the state of Pennsylvania, testified that Cosby fits the criteria for a sexually violent predator, showing signs of a mental disorder that involves an uncontrollable urge to violate helpless women. 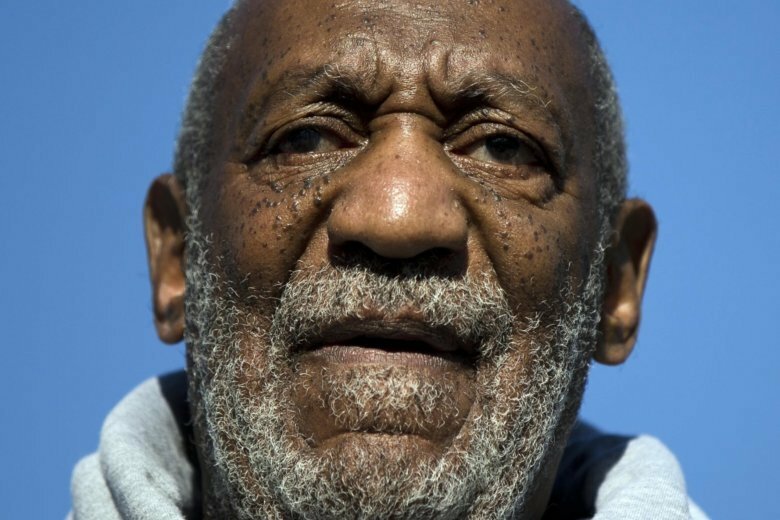 A psychologist for Cosby’s side is set to testify Tuesday. Cosby’s lawyers argued that the state law on classifying sexual predators is unconstitutional. They contended also that Cosby is unlikely to commit another crime because of his age and health and because there have been no complaints that he molested anyone in the 14 years since his encounter with Constand. “The suggestion that Mr. Cosby is dangerous is not supported by anything other than the frenzy,” Green said, alluding to protesters outside the courthouse and public debate about the case. Cosby’s side didn’t call any character witnesses and touched only on his life and fame, noting how he had been poor, dropped out of high school and served in the Navy before soaring to stardom. Cosby spokesman Andrew Wyatt told reporters in the afternoon that the entertainer was in “great, great” spirits. Prosecutors had hoped to have some of the other accusers address the court at the hearing. But the district attorney’s office told The Associated Press that that would not happen.